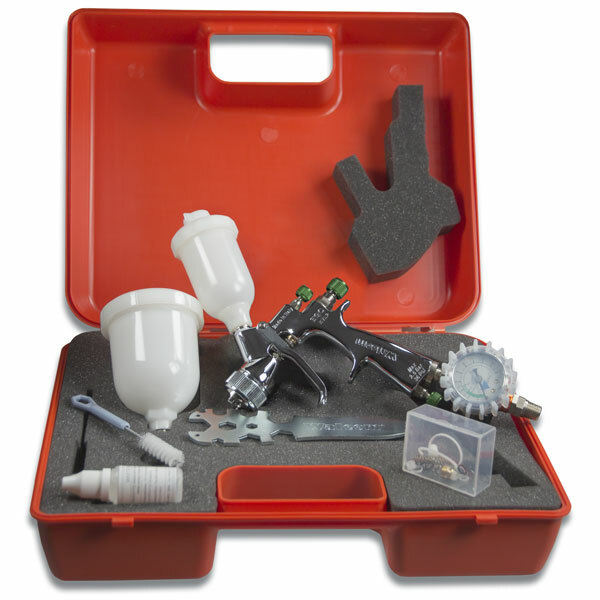 The EGO Touch-Up Spray gun is designed for bodywork touch-ups and professional painting of smaller items. EGO HVLP springs from the Genesi experience, the same concept, nature, materials, processing precision, level of atomisation and design. 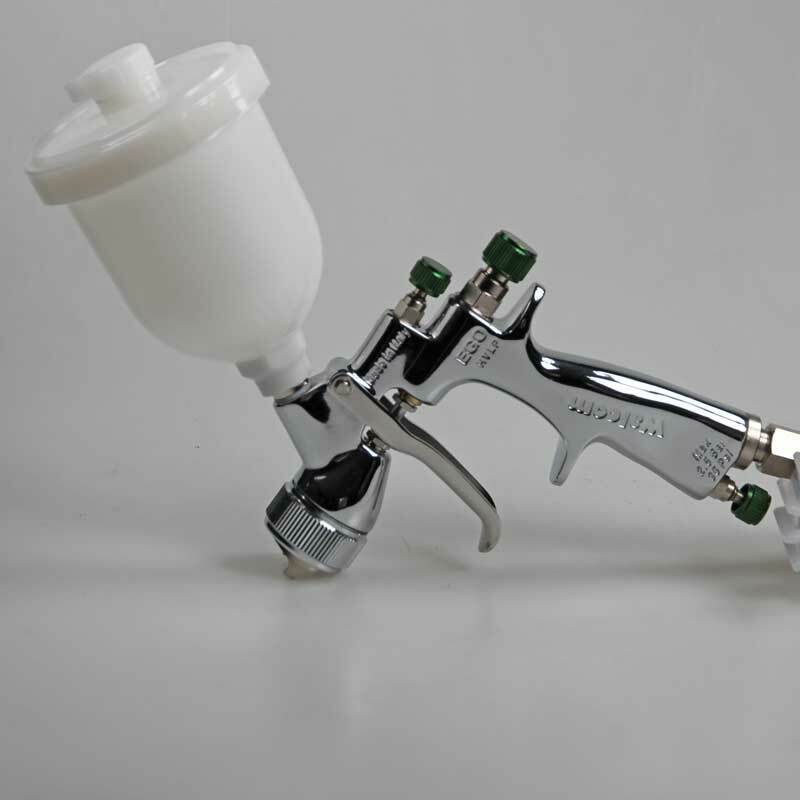 EGO HVLP is a small finishing spray gun, ideal for bodywork touch-ups, with a popular and practical operating system. 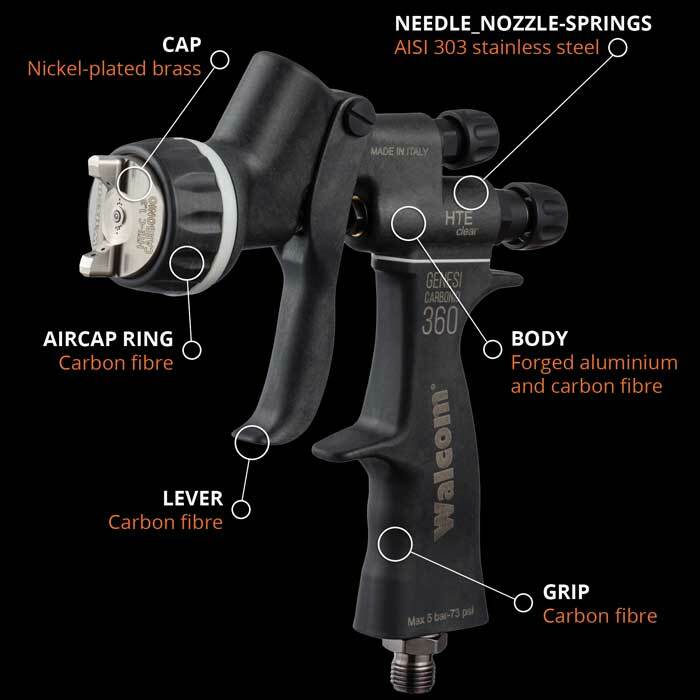 The reduced air consumption (less than 180 l/min), high transfer efficiency (over 80%) as well as the high pulverising cap and quality of each single component make this spray gun a bodywork treasure, combining practicality and manageability with quality and high class finish. 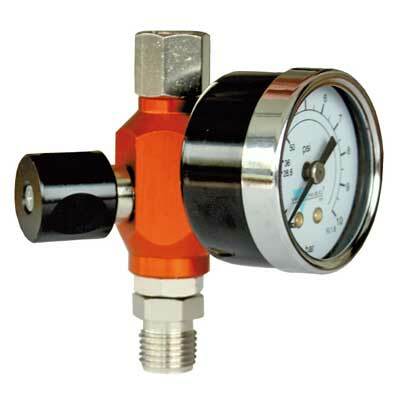 Chemical nickel plated and polished aluminium. 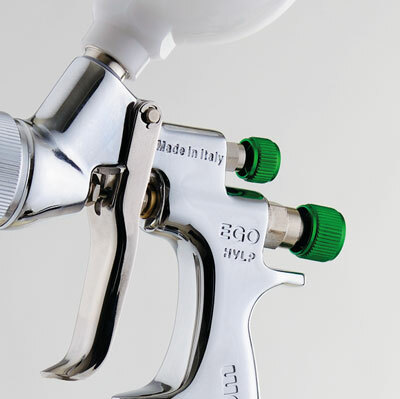 Finishing treatments make it resistant to solvents.The particular slim shape makes the spray gun ergonomic and easy to use. 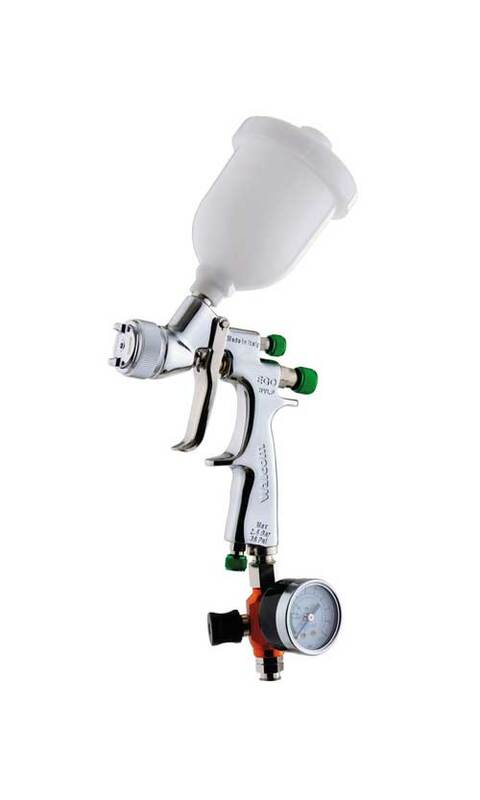 The EGO spray guns are constructed with air valve and needle on a single axis to provide higher performance and greater.